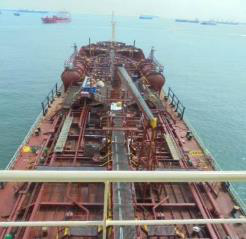 Due to the various collisions and accidents in Singapore and Malacca straits we provide guidance and support to newly promoted Masters or experienced Masters transiting Singapore and Malacca straits for the first time. 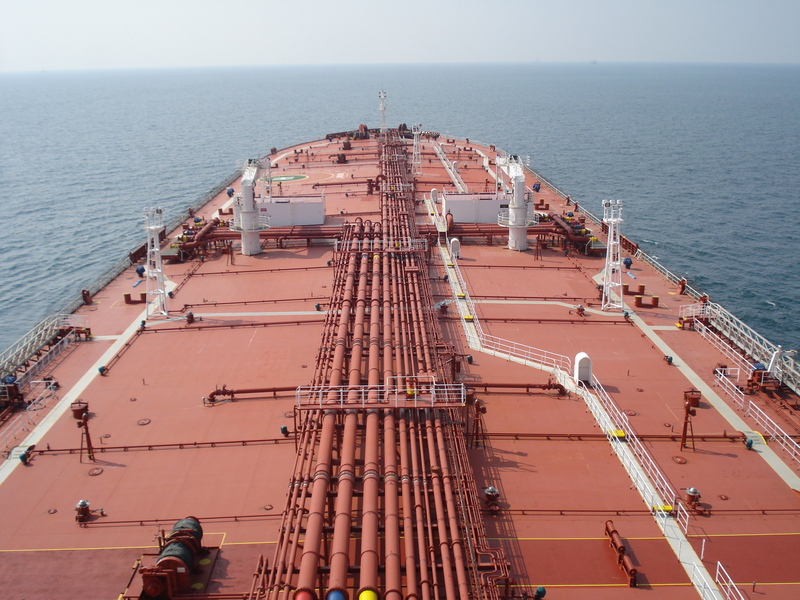 We are experts in providing these services for VLCC, VLGOC, Cape size vessels, Suezmax, Aframax, Bulk carriers and container vessels of all sizes and chemical tankers. 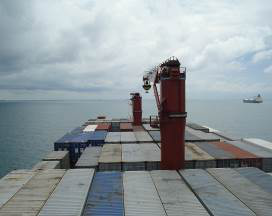 We provide assistance to Masters transiting Malacca Straits and Singapore Straits so that the Master can get adequate rest and meet the rest hour requirements to ensure that the vessel is navigated safely whilst the Master is resting and as an additional support while the Master is awake. We have done behavior based analysis, Root cause analysis and compliance analysis of VDR data of incidents for ship owners and ship managers. 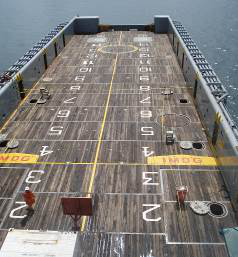 We have done routine VDR analysis for ship owners and ship managers. 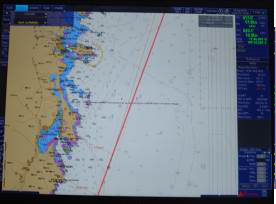 We have extensive experience in training the Navigating officers on the job with respect to understanding the correct use of ECDIS with specific emphasis on Passage planning, Cat ZOC and position plotting using landmarks. 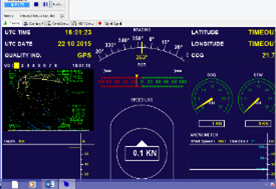 We have extensive experience in writing and/or reviewing ECDIS procedures for Ship owners and managers. 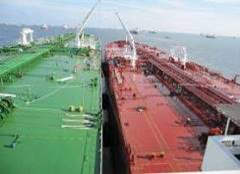 We conduct external sailing Navigation audits onboard tankers for, Tanker owners and Tanker Ship managers to assist them achieve TMSA Chapter 5 ( Safety of Navigation) Stage 4.3. We assist in closing out the observations by imparting training while we are onboard and give recommendations for improvement. We conduct sailing pre-vetting inspections and pre- CDI inspections onboard vessels and close out the software observations while we are onboard. We follow up with attendance during vetting and CDI inspections if required. We are experts in Cargo expediting and loss control for VLCC’s discharging at terminals or during ship to ship operations. 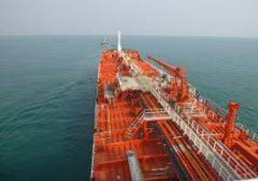 We also provide our expertise to product tankers. 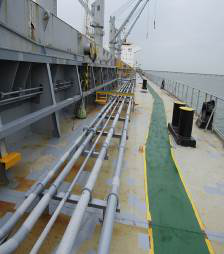 We do condition assessment of vessels for banks which have loaned ship owners to buy PSV, AHTS, Bulk carriers, containers, Oil Tankers, Chemical Tankers, Gas carriers and Cattle carriers. We provide technical management and crewing of ships and off-shore supply vessels re-possessed by banks, so that vessels are maintained till re-sale.